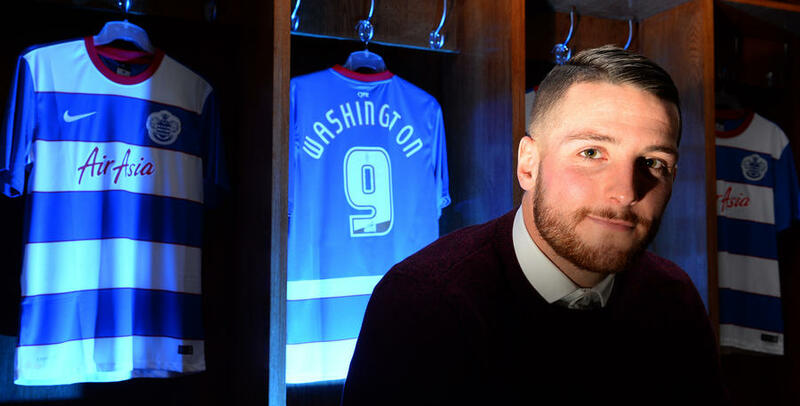 QPR have completed the signing of Conor Washington from Peterborough United. Washington has scored 15 goals for Posh this season, with 14 in his last 19, and the in-form front-man expressed his delight at clinching a switch to the Championship with QPR, commenting: “As a striker, having someone like Jimmy Floyd Hasselbaink here as manager was a massive pull for me. He's been there, seen it and done it at the very highest level and that can only benefit me as a player. “I feel I've improved as a player over the last 18 months. My mentality has changed and I'm a better player for it. But I also feel there's a lot more to come from me and I believe I can properly go on to fulfil my potential at QPR. “I know I've still got a long way to go in my development but I'm relishing the chance to prove my worth. I've proved I can do it at every level I've played at so far, so I don't see any reason why I can't do it here with QPR. Washington becomes Jimmy Floyd Hasselbaink’s first signing as QPR boss and the R’s gaffer is pleased to have added to his attacking options. 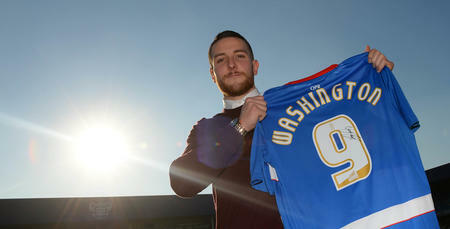 He told www.qpr.co.uk: “Conor is a player I’ve admired for a while now, so I’m delighted he’s agreed to join us. “I’ve seen first-hand what he’s capable of and his all round game has always impressed me. Of course he’s still got a lot to learn – he’s by no means the finished article – but I am convinced he has what it takes to succeed at a higher level with us. “He’s raw, he’s hungry, he’s determined. He’s quick and he’s versatile, which is important. He can play on his own up there; in a two; or on the shoulder of another striker. He’s got great pace to get in behind and that’s something we need when you look at our current attacking options. 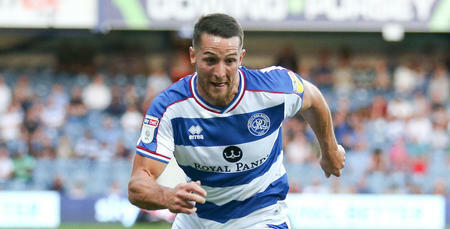 Washington, who will wear the number 9 shirt, is eligible to make his QPR debut in this weekend’s live Sky Sports showdown against Wolverhampton Wanderers at Loftus Road on Saturday lunchtime. 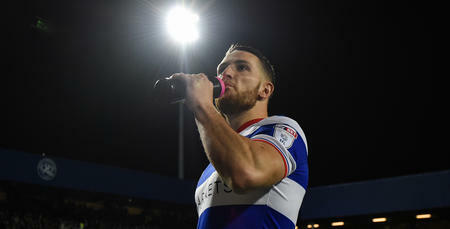 I've proved I can do it at every level I've played at so far, so I don't see any reason why I can't do it here with QPR.